This is the Rinzan Kiln, a studio in Sumiyama, Kyoto, headed by Junji Hayashi, its fourth-generation head. 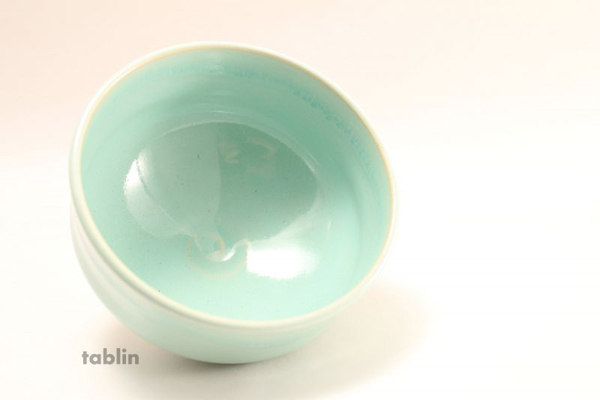 Using a potter’s wheel, he crafts easy-to-use, quality matcha tea bowls beloved by a lot of people. Their colorful, vivid and unique glazes are part of the bowls’ appeal. 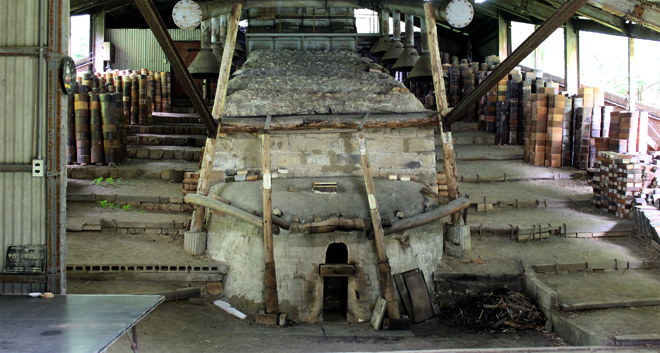 The Sumiyama union of studios manages this very large, ascending-type of kiln that has been used through the ages. Once a year, students, young craftsmen and even distinguished potters present their works fired in this ascending kiln.